Every year, we sell millions gallons of gasoline, diesel fuels and lubricants to more than 2,000 customers. These customers come from a wide variety of industries, including convenience stores, retail, industrial, construction, agricultural, rail, marine and government. What really sets Molo apart, though, is our ability to provide all of these products and services in a way that’s tailored to the individual needs of each customer—seven days a week, 365 days a year. And we’re ready to serve you, too. Leading brands. 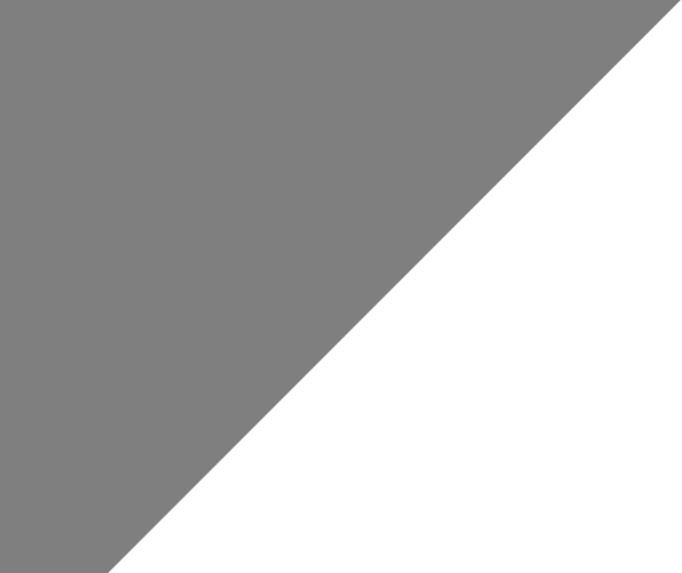 Comprehensive services. 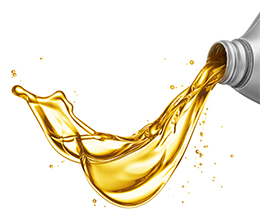 Count on Molo for all your automotive, commercial and industrial lubricant needs. Ready to save money and take the hassle out of delivery? Our tank wagon program may be just right for you. Quality people, exceptional service and timely delivery. 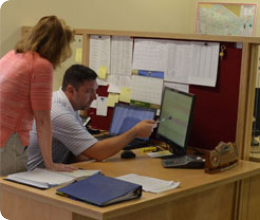 It’s what you can expect from our transportation division every time. 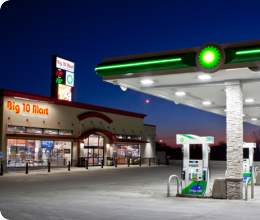 A wide variety of branded and unbranded fuel programs offered to meet any of your fuel needs. 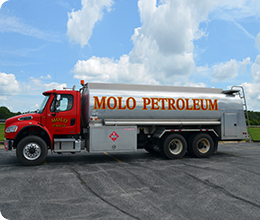 Check out what our customers are saying about Molo Petroleum. Everyone is comitted to safety at Molo. Every day, every one.